In this day and age, it is almost impossible to do without our mobile devices and the applications that help make our lives easier. As our dependency on our mobile phone grows, the mobile application market has exploded with millions of apps vying for our attention. For mobile developers, this means that we must ensure that we build applications that provide the quality, real-time experiences that app users desire. Therefore, it has become essential that mobile applications are developed to include features such as multi-user data synchronization, offline network support, and data discovery, just to name a few. According to several articles, I read recently about mobile development trends on publications like InfoQ, DZone, and the mobile development blog AlleviateTech, one of the key elements in of delivering the aforementioned capabilities is with cloud-driven mobile applications. It seems that this is especially true, as it related to mobile data synchronization and data storage. That being the case, it is a perfect time for me to announce a new service for building innovative mobile applications that are driven by data-intensive services in the cloud; AWS AppSync. AWS AppSync is a fully managed serverless GraphQL service for real-time data queries, synchronization, communications and offline programming features. For those not familiar, let me briefly share some information about the open GraphQL specification. GraphQL is a responsive data query language and server-side runtime for querying data sources that allow for real-time data retrieval and dynamic query execution. You can use GraphQL to build a responsive API for use in when building client applications. GraphQL works at the application layer and provides a type system for defining schemas. These schemas serve as specifications to define how operations should be performed on the data and how the data should be structured when retrieved. Additionally, GraphQL has a declarative coding model which is supported by many client libraries and frameworks including React, React Native, iOS, and Android. 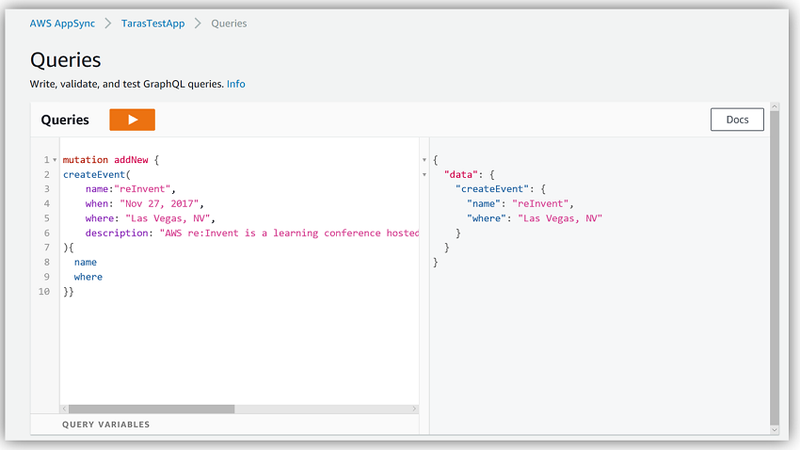 Now the power of the GraphQL open standard query language is being brought to you in a rich managed service with AWS AppSync. With AppSync developers can simplify the retrieval and manipulation of data across multiple data sources with ease, allowing them to quickly prototype, build and create robust, collaborative, multi-user applications. AppSync keeps data updated when devices are connected, but enables developers to build solutions that work offline by caching data locally and synchronizing local data when connections become available. Let’s discuss some key concepts of AWS AppSync and how the service works. AWS AppSync Client: service client that defines operations, wraps authorization details of requests, and manage offline logic. Subscription: long-lived connections that receive data in response to events. 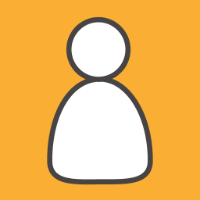 Action: a notification to connected subscribers from a GraphQL subscription. A schema is created to define types and capabilities of the desired GraphQL API and tied to a Resolver function. The schema can be created to mirror existing data sources or AWS AppSync can create tables automatically based the schema definition. Developers can also use GraphQL features for data discovery without having knowledge of the backend data sources. After a schema definition is established, an AWS AppSync client can be configured with an operation request, like a Query operation. The client submits the operation request to GraphQL Proxy along with an identity context and credentials. The GraphQL Proxy passes this request to the Resolver which maps and executes the request payload against pre-configured AWS data services like an Amazon DynamoDB table, an AWS Lambda function, or a search capability using Amazon Elasticsearch. The Resolver executes calls to one or all of these services within a single network call minimizing CPU cycles and bandwidth needs and returns the response to the client. Additionally, the client application can change data requirements in code on demand and the AppSync GraphQL API will dynamically map requests for data accordingly, allowing prototyping and faster development. In order to take a quick peek at the service, I’ll go to the AWS AppSync console. I’ll click the Create API button to get started. When the Create new API screen opens, I’ll give my new API a name, TarasTestApp, and since I am just exploring the new service I will select the Sample schema option. 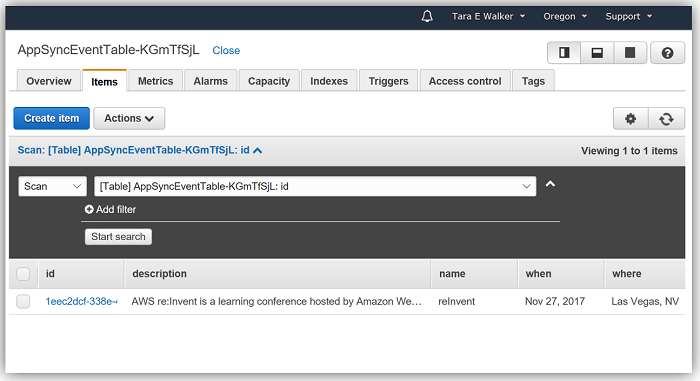 You may notice from the informational dialog box on the screen that in using the sample schema, AWS AppSync will automatically create the DynamoDB tables and the IAM roles for me.It will also deploy the TarasTestApp API on my behalf. 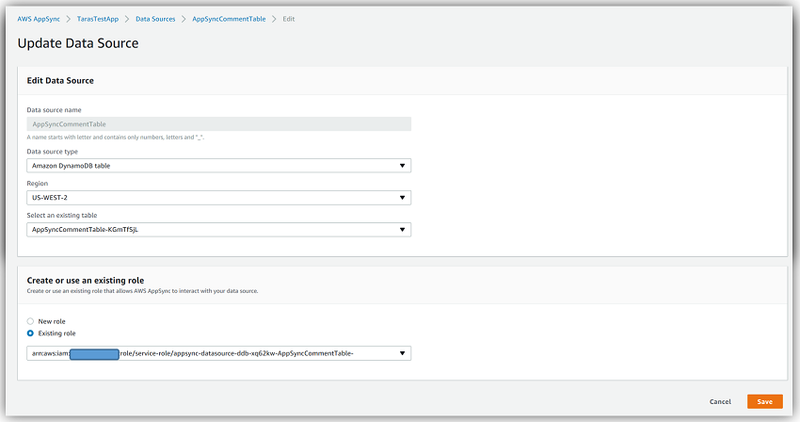 After review of the sample schema provided by the console, I’ll click the Create button to create my test API. After the TaraTestApp API has been created and the associated AWS resources provisioned on my behalf, I can make updates to the schema, data source, or connect my data source(s) to a resolver. I also can integrate my GraphQL API into an iOS, Android, Web, or React Native application by cloning the sample repo from GitHub and downloading the accompanying GraphQL schema. These application samples are great to help get you started and they are pre-configured to function in offline scenarios. If I select the Schema menu option on the console, I can update and view the TarasTestApp GraphQL API schema. Additionally, if I select the Data Sources menu option in the console, I can see the existing data sources. Within this screen, I can update, delete, or add data sources if I so desire. 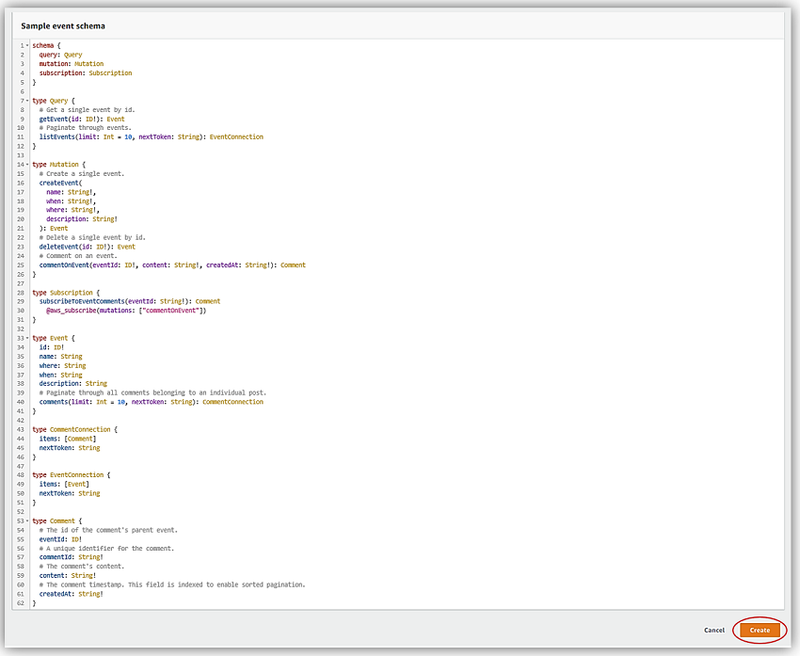 Next, I will select the Query menu option which takes me to the console tool for writing and testing queries. Since I chose the sample schema and the AWS AppSync service did most of the heavy lifting for me, I’ll try a query against my new GraphQL API. I’ll use a mutation to add data for the event type in my schema. Since this is a mutation and it first writes data and then does a read of the data, I want the query to return values for name and where. If I go to the DynamoDB table created for the event type in the schema, I will see that the values from my query have been successfully written into the table. Now that was a pretty simple task to write and retrieve data based on a GraphQL API schema from a data source, don’t you think.